I can attest that buying a gift for G sends my stress levels shooting right up and I can barely keep up with all the occasions that calls for a present in the year. I’m sure G is not the only notoriously difficult person to buy gifts for, men just always seem to have everything they need or the stuff they want is eye-poppingly expensive. With Christmas round the corner and us never wanting to overspend on each other, I’ve put together a small gift list that won’t break the bank. G doesn’t drink alcohol but he appreciates sparkling water in a nice glass. 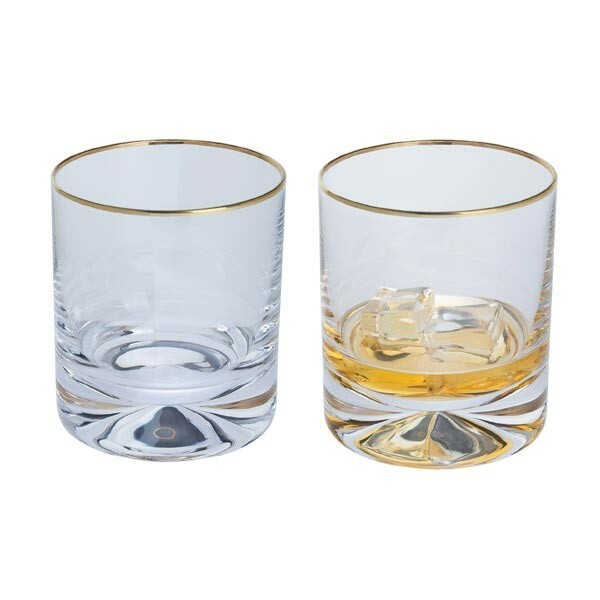 Here’s a great selection of whisky glasses or whisky tumblers and I especially love this classic gold rim ones. With a weighty glass composition, a well-crafted whisky glass can make him feel confident and distinguished with one of these glasses in hand. Look at online shops such as Etsy and Not On The High Street for unique and bespoke covers and sleeves like the one pictured above. 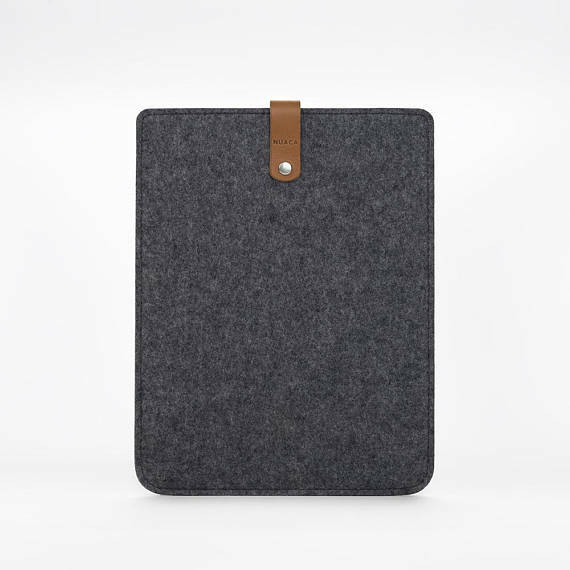 If he likes to take his iPad for the commute to work, it’s likely that the old sleeve will get tatty and he’ll appreciate a new one. Felt and leather are a killer combo and I love this one. Every man secretly wants a globe bar. Ok, maybe not every man but they do look incredibly suave. From James Bond to Bruce Wayne, heroes of the silver screen often turn to the infamous globe bar when discussing matters of great importance. 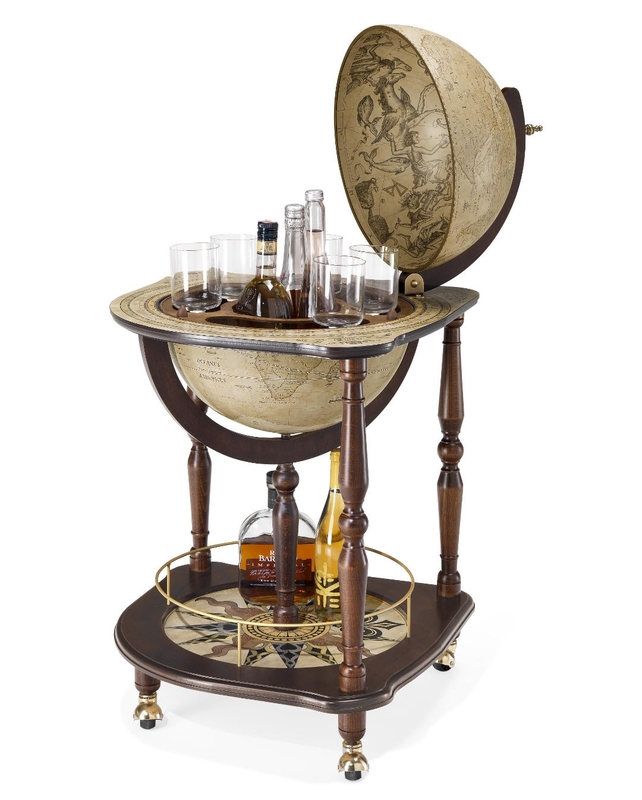 Coupled with some well-chosen whisky glasses, the new globe bar will be the envy of his friends! 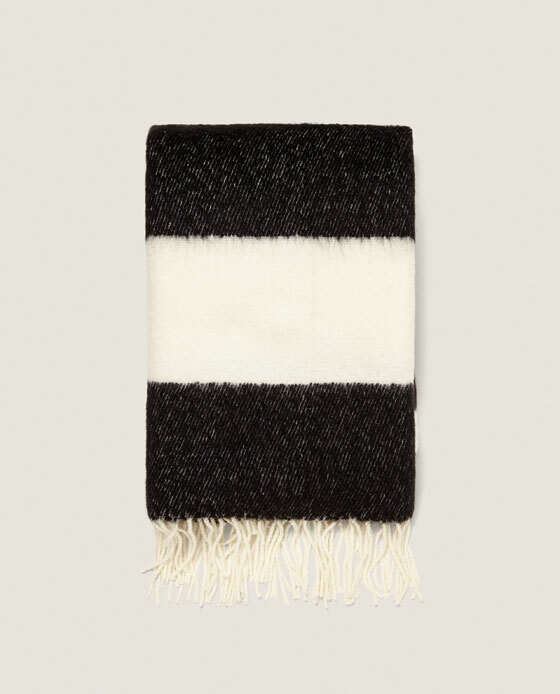 Just like socks, you can’t really go wrong with a lovely cosy scarf. Whether it’s a smart one to go with his work suit or a warm chunky knit, I love heading to Zara, Gap and Reiss to pick one. 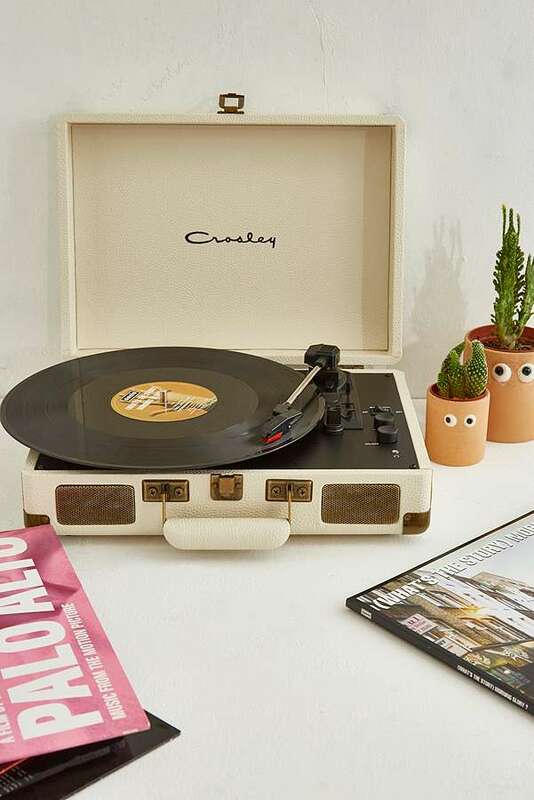 Vinyl is making a remarkable comeback and who can resist the instant cool retro vibe? We have displayed the sleeves as artwork around our home and love the character that it adds. There is just something so incredibly romantic and nostalgic about them. You can pick up great deals on record players on online auction sites and find records for next to nothing at second-hand record stores. The weather jumps from Summer to Winter within weeks in the UK and adding new jumpers to his wardrobe is always a winner. 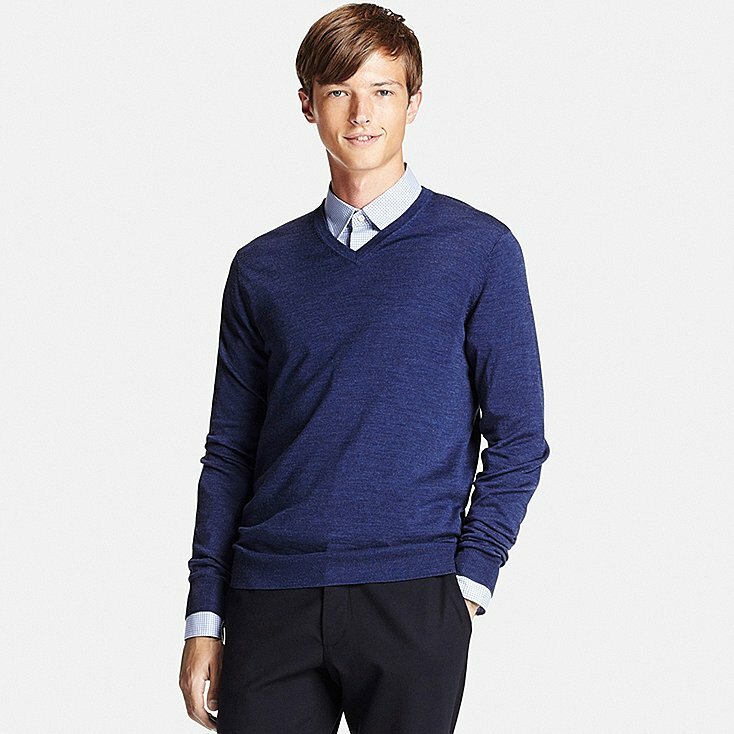 H&M, Uniqlo and Gap are brilliant for low cost, high fashion mens jumpers. I hope this list will help with Christmas shopping for him! *This is a collaborative post. All opinions are my own and unbiased.